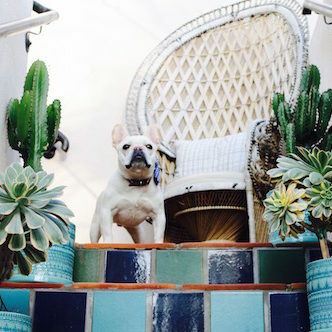 Ojai Getaway - Where's The Frenchie? 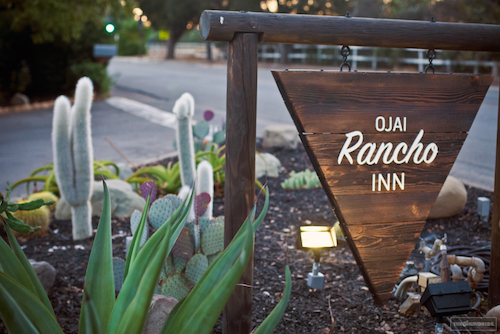 Only 80 miles north of Los Angeles lies a picturesque, off-the-beaten-path little town called Ojai. 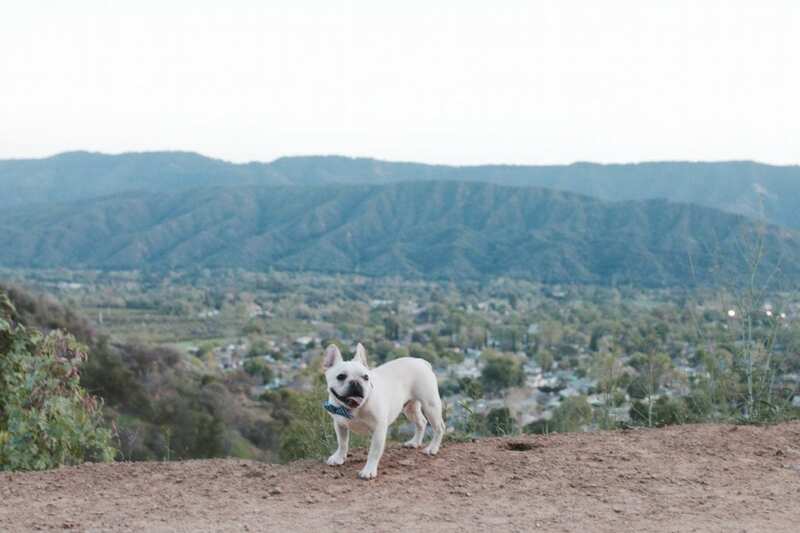 Nestled in between the Topa Topa Mountains with hiking trails, biking and rural nature, Ojai is one of the most dog friendly places in the state! (And we know–we live here!) There are ranches here, olive groves, wineries and farms (taste the amazing fruits of labor at the Farmer’s Market every Sunday 9am-1pm). 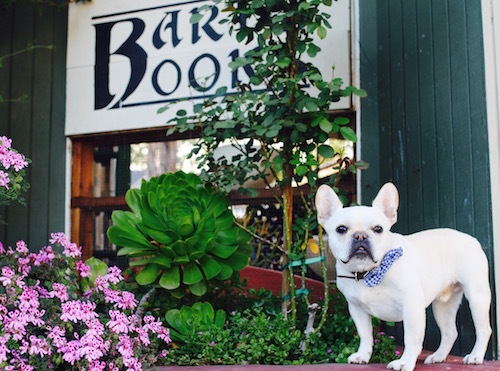 Bart’s Books: A unique outdoor book store, opened 50+ years ago, it is truly a gem in Ojai. Rows and rows of used books in every category; sit “inside” with a book in hand next to a palm tree. Shelf Rd Trail: Take Signal St all the way up to the end. 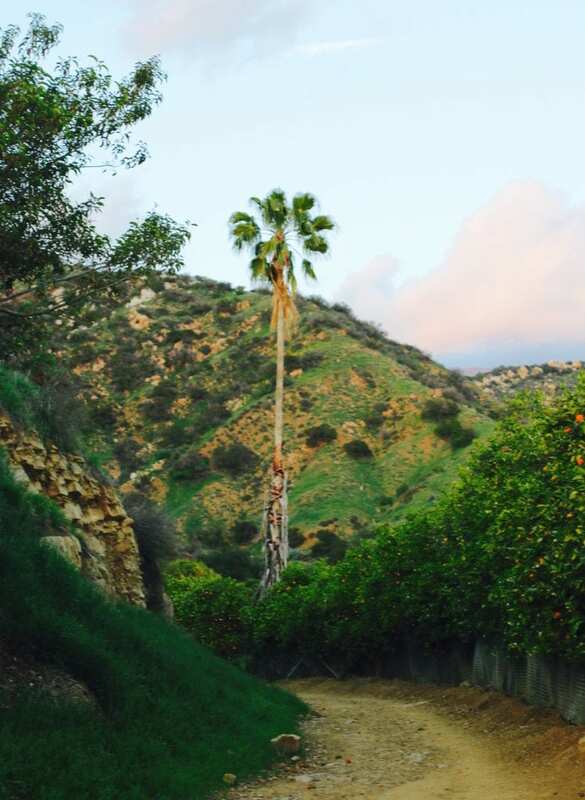 An easy walk with a stunning view of Ojai with the scent of blossoming orange trees following you–a fairy tale, right? 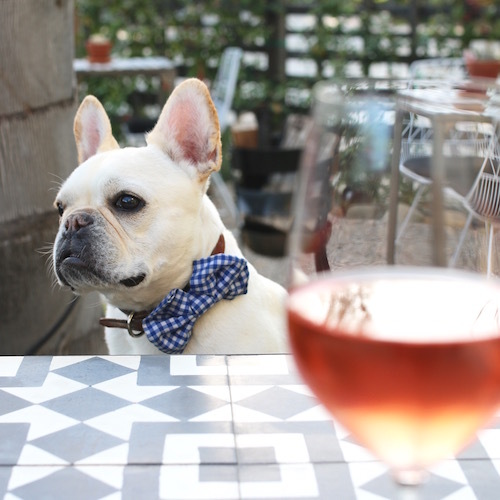 Tipple & Ramble: After the hike, relax in the gorgeous outdoor patio of this adorable part picnic shop-part wine bar and browse the curated housewares. (Open Wednes-Sun) 315 N Montgomery St.
My favorite place: Ojai Valley Inn & Spa. View my in-depth review of this notorious hotel here. 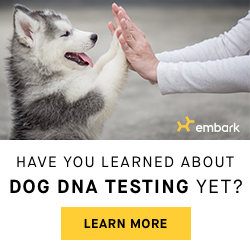 $150 per pet, per stay. 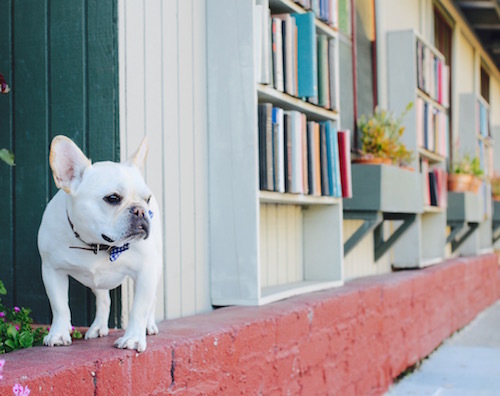 Tip: take your pup to the Herb Garden to frolick and play a game of Horseshoes. Rooms start at $389. 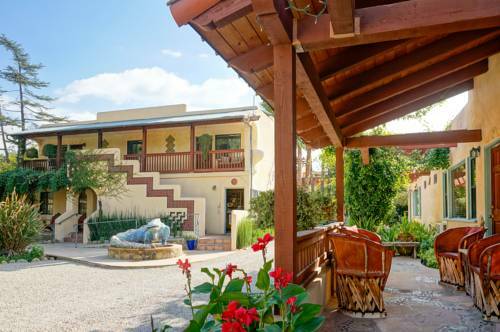 Blue Iguana Inn. 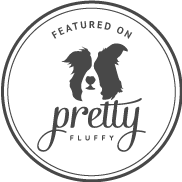 Only $20 per pet, per stay. 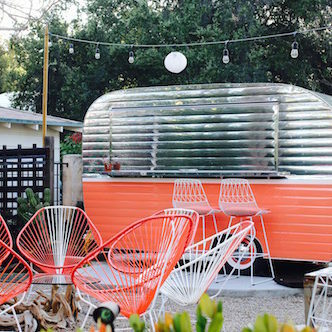 Tip: Upgrade to a Casita–a little house with your own yard. Rooms start at $139. Ojai Rancho Inn. A great review of this bohemian motel here. 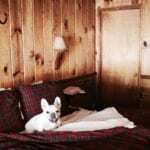 Only $20 per pet, per stay. Rooms start at $110. 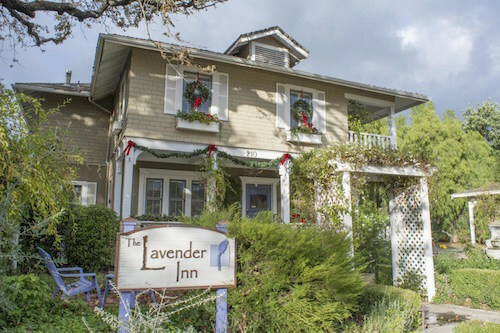 Lavender Inn. Bed & Breakfast with a beautiful back yard and garden (it’s bigger than you’d expect and has a hammock!). 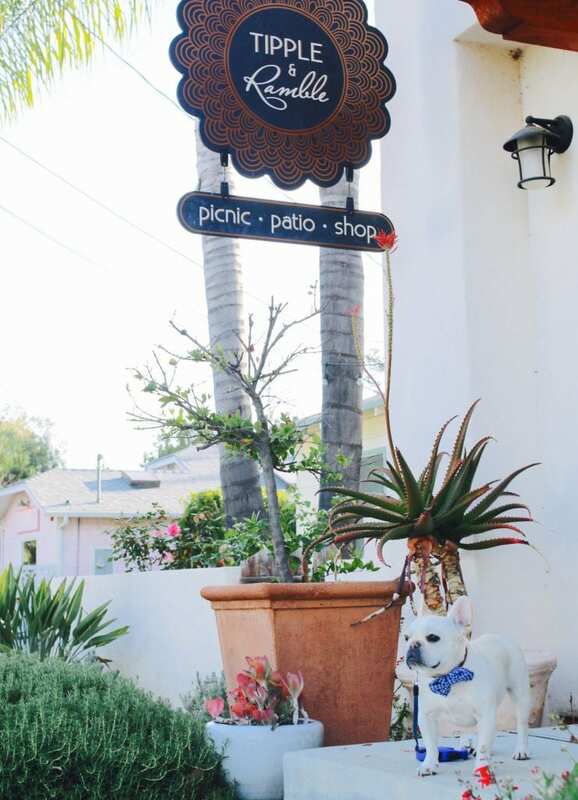 Right across from Rainbow Bridge–local health food store with a delicious deli for lunch. 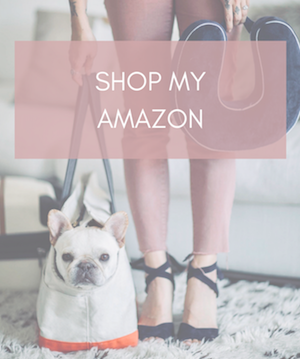 $35 one-time cleaning fee. Includes dog bed, water bowl, cookie, baggie. Rooms start at $135. Farmer & The Cook. He’s the farmer, she’s the cook. Organic mexican vegetarian dishes made fresh (my personal fave!). 339 W El Roblar Dr.
AZU: delicious mediterranean tapas plates. 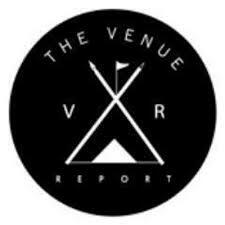 457 E Ojai Ave.
Jimmy’s Pub: located in the Ojai Valley Inn, get an outdoor table facing the view of the golf course and mountains and enjoy the sunset. Homemade seasoned potato chips are complimentary and addicting. Osteria Monte Grappa: homemade italian pastas, outdoor patio in the back. 242 E Ojai Ave.